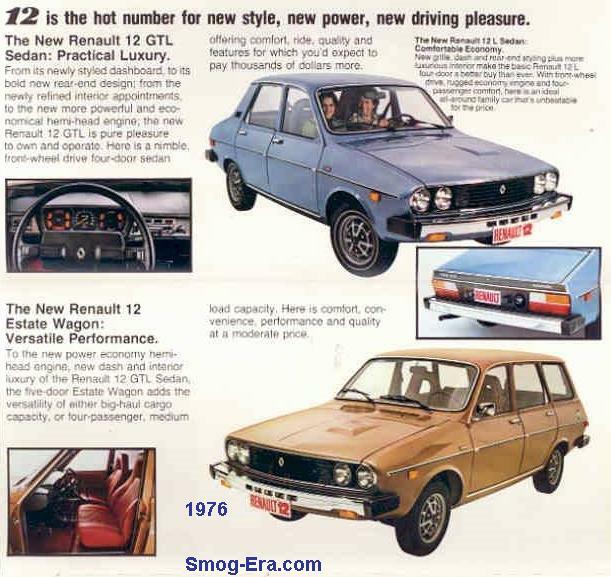 The Renault 12 was imported starting in 1972. 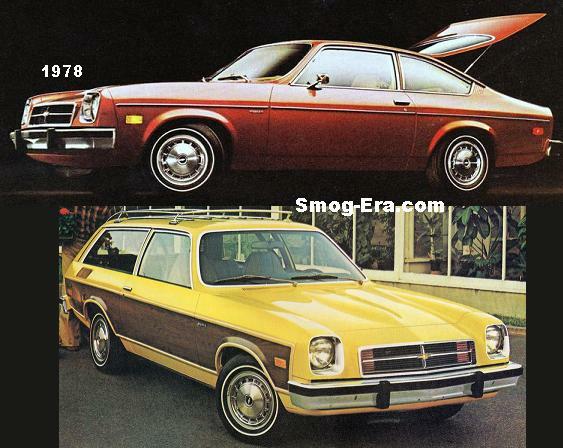 Both four-door sedan or station wagon variants were offered. 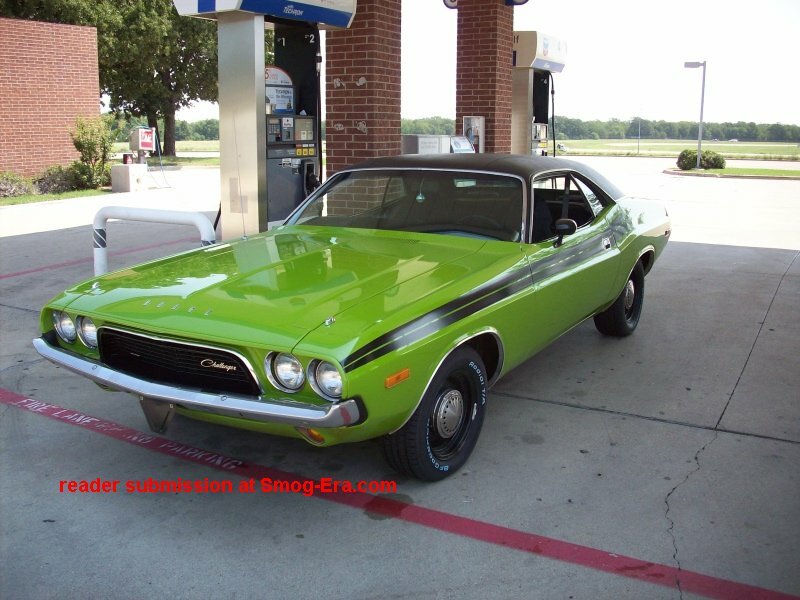 Trim level was just a base model at first, but TL and GTL were added down the line for 1976. 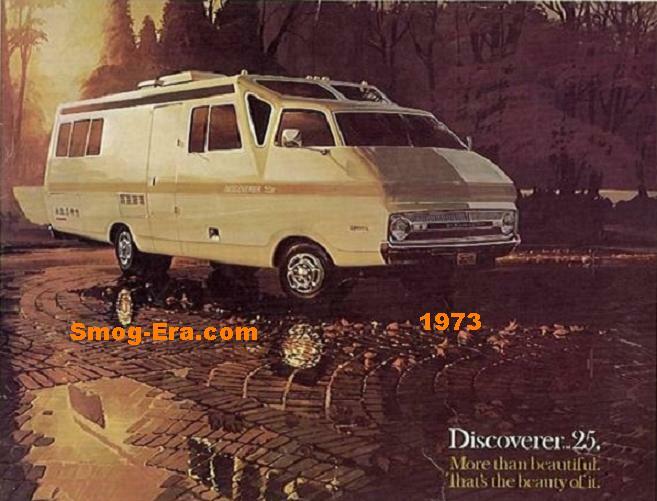 It was not a big car by American standards at up to 175 inches of length on the wagon, and just a 96 inch wheelbase. Curb weight was about 2200lbs. Platform was of unibody construction. 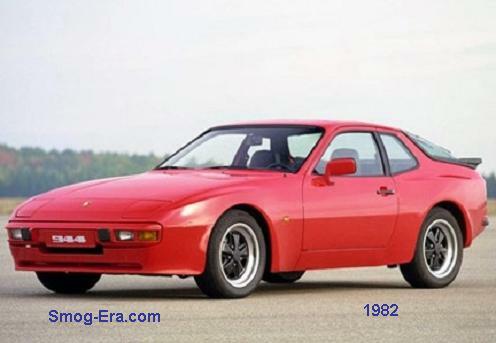 Layout was front engine, rear wheel drive. 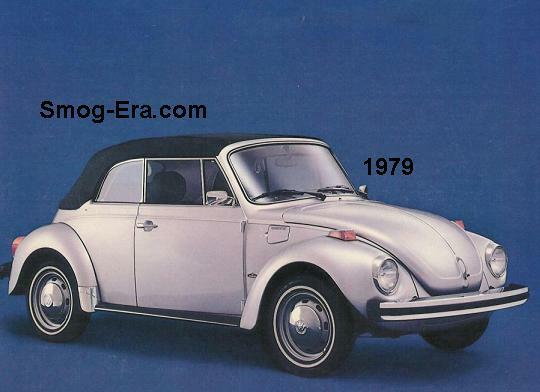 Powering the 12 model as of 1973 was a 1647cc 2bbl I4. 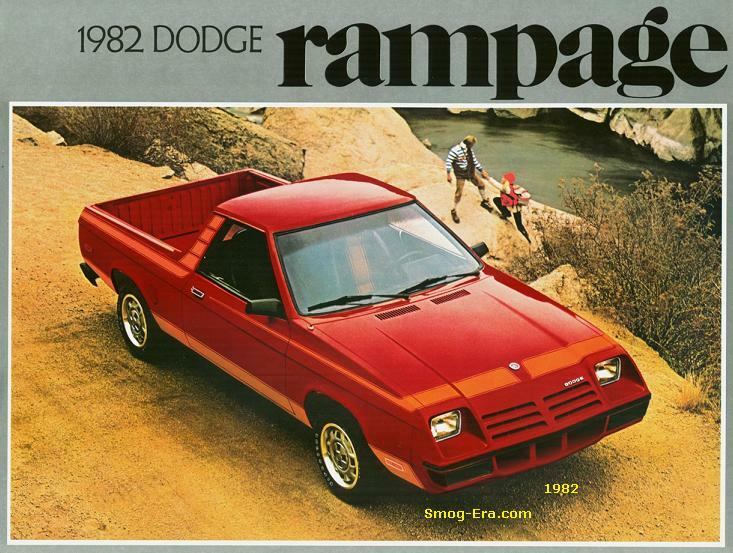 It made just 65hp and 88 ft/lbs of torque. 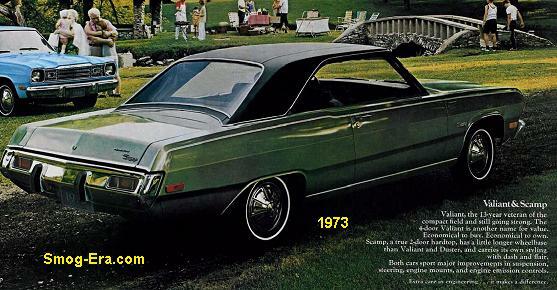 A few years later, in 1976, the same engine climbed in horsepower to 72, but down to 84ft/lbs of torque. 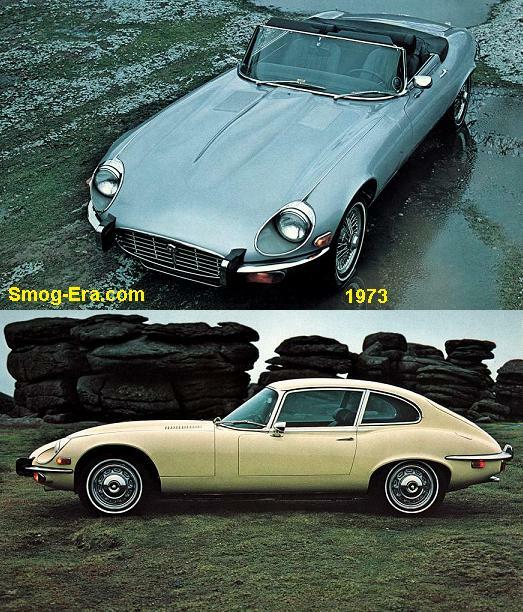 It’s last year being imported was 1977.